Looking To Lower Your Mortgage Payment? Be Careful! What's the real cost of a refinance? Be careful as you are comparing mortgage lenders, rates, and closing costs. Many times, unscrupulous lenders will hide costs from you, and make an expensive financial decision seem like a good deal. So if you are looking to lower your mortgage payment, what should you look for when you are shopping for a lender? One of the first things you should do when you are looking for a lender is inquire into their reputation. Ask friends, family, and co-workers who they have had a good experience with. Research the lender's online reviews to find out other's experiences. Are they local or are you calling a 1-800 number to get someone on the phone? Are they available after hours if you have a pressing question? These are all things that can play a part in your overall experience with your refinance, and can help prevent a bait and switch situation or getting a bad deal on your home loan. Mortgage points are fees that are charged by a lender in an effort to get the interest rate down. One point = 1% of your loan amount, so on a $300,000 loan, one point would be $3000. This may not be a bad thing because if you pay points, you would get a lower interest rate. By paying points, you will save money in the long term, but it is not a good decision to pay points if you plan to only have your new loan for a short period of time. There are two things to watch out for in relation to fees. The first and most important is where a dishonest lender lowballs fees to get you to commit to working with them, and then changes the fees once you get started on the loan. This is one form of bait and switch. The second thing to watch out for is that the lender estimates your taxes and insurance correctly. Many times, out of state lenders incorrectly estimate these items, sometimes on purpose, but sometimes it is just because they are not familiar with Pennsylvania mortgage transactions. You may hear advertising for a no closing cost refinance on the radio or TV. This can sometimes be a good thing, but a no closing cost loan comes at a price. You will pay a higher interest rate on your loan if you choose a no closing costs option vs. paying the normal closing costs. 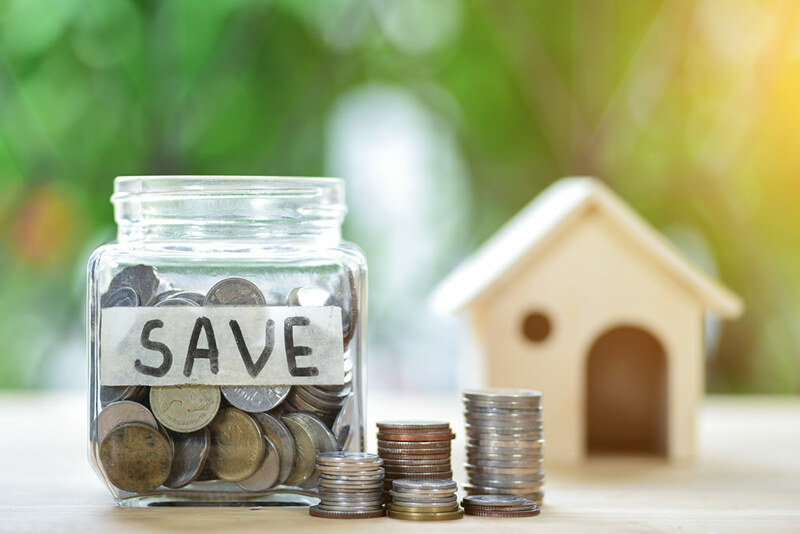 This can many times be a very wise decision because there is no break-even point to recoup the cost of your new loan, but if you plan to stay in your home for a long time, then you may want to consider paying the closing costs and obtaining a lower rate. Do not worry if you do not have the funds to bring several thousand dollars to closing; closing costs may be able to be rolled in to your new loan! One more thing to consider is if an ARM makes more sense than a fixed rate loan. ARMs come in several terms, the most common of which are 5 year fixed and 7 year fixed. Both are on 30 year amortizations, but are at a fixed rate for 5 or 7 years, respectively. Interest rates on ARMs are lower than fixed rate loans, so this type of loan can make sense if you do not plan to be in your home for more than 7 years.